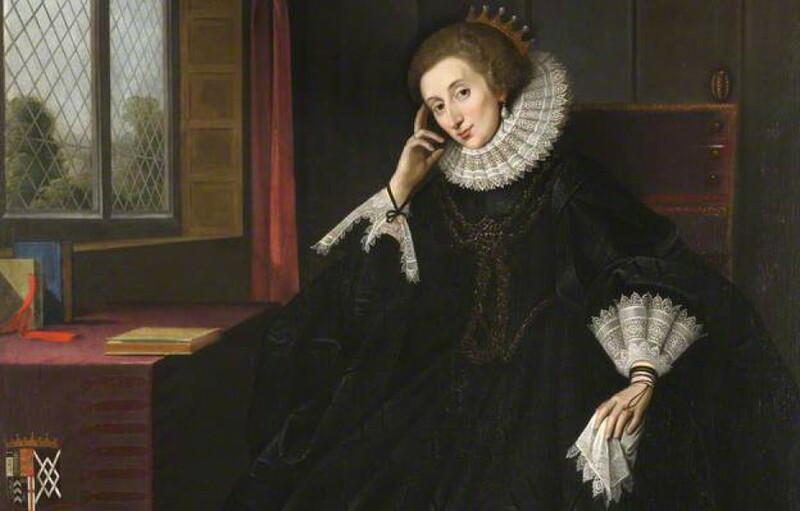 Paper proposals are invited for a conference dedicated to the cultural influence of Lucy Harington Russell (1580–1627), Countess of Bedford. Lady Bedford was the pre-eminent woman patron of early seventeenth-century England, and a key figure behind the artistic achievements of such luminaries as John Donne, John Dowland, Ben Jonson, Michael Drayton, Samuel Daniel, and Aemilia Lanyer. She commissioned John Florio to make the first English translation of Montaigne’s Essais, and herself wrote poetry praised by Donne. Grand full-length portraits and exquisite miniatures testify to her patronage of artists including Isaac Oliver, and she worked with architects and landscape designers to produce pioneering estate designs. She participated in the most sumptuous court masques of the Jacobean era, managed her husband’s estates, intervened in politically sensitive marriages, and served as Queen Anna’s most trusted confidant. In an age when women’s voices were suppressed in politics and culture Lady Bedford exerted considerable influence in both arenas. Yet she is almost always discussed in relation to the men whom she enabled and inspired. This conference seeks to place her at the centre of critical enquiry, asking questions about power, politics, patronage, culture, literature, performance, art, architecture, religion, and the body. Julie Crawford (Columbia); Ariel Franklin-Hudson (Columbia); Karen Hearn (UCL); Erica Longfellow (New College, Oxford); Margaret Maurer (Colgate); Michelle O’Callaghan (Reading); Marion O’Connor (Kent); Barbara Ravelhofer (Durham); Chris Stamatakis (UCL); Jane Stevenson (Aberdeen); Sebastiaan Verweij (Bristol). The conference organisers are Dr Daniel Starza Smith (Lincoln College, Oxford) and Dr Nadine Akkerman (Leiden/Netherlands Institute for Advanced Study). Please send expressions of interest to daniel.smith@ell.ox.ac.uk by Wednesday, 9 March. Graduate bursaries are available, thanks to generous support from the Society for Renaissance Studies, the Royal Historical Society, the Michael Zilkha Fund at Lincoln College, and the Royal Musical Association. Please indicate in your email if you would like to be considered for one of these. A discount on registration fees will also be available to RMA members. Further details and announcements to be posted soon.